On Sunday 19th March, I did a sponsored 5 mile walk for the Royal Marsden Cancer Charity. My team (Team Eevee) raised over £700. We are called Team Eevee because we all carried an eeveelution crocheted by me. 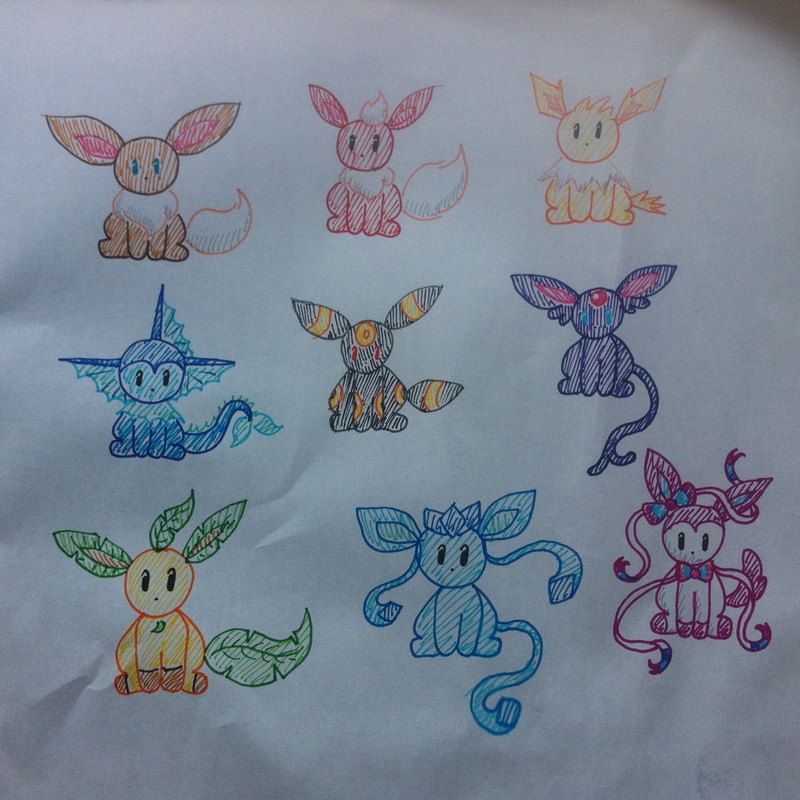 I have now made many eeveelutions for people and have 4 of the set made already.